It is true that like most businesses in the services sector, referrals are a good way to market a cleaning services provider business, especially if it is based on a small island like Cyprus, where everyone knows everyone and word of mouth spreads fast. With this being said however if you are the owner of a cleaning services business and you are think that your business will grow due to referrals alone, if this is how and where you are seeking to find success, then it is like looking for a needle in a haystack…in short…it is a long shot….a way, way long shot! Instead of wishing to grow on the merit of a few kind words, you are much better off trying to grasp the essentials of how to effectively market your cleaning services business based on the fundamentals as well as some clever tips and techniques of marketing, both in terms of digital, online marketing efforts, as well as through smartly designed and executed, more traditional offline marketing endeavours. Read on to find out effective ways to swiftly see your client base grow and learn how to build a truly profitable professional cleaning business by implementing smart tips, tricks and strategies. Even if you have no idea what marketing is about, even if you feel you have no marketing skills at all and cannot come up with any good advertising ideas, even if past marketing efforts for your company for which you spent a lot have failed dismally, despair not! All that you will read about below will make sense to you and most importantly will yield tangible and successful results. Prior to delving into digital marketing an offline marketing methods that you can resort to, let us lay the ground by establishing three fundamentals that constitute core “soft” marketing strategies which will be eye openers for most of you and will greatly help you to drastically improve all your marketing and advertising efforts. By implementing this strategy you will be able to come up with ads that will be more effective in converting clients, thus generating new clients that are ideal for your business and you will be able to write such ads very fast, once you master the underlying principle. The catalytic tip that you need to remember is to write each advert as if you are addressing one single person and not write addressing an ad to everyone. To make your ad effective you need first to identify who your best clients are as a cleaning services business; is it college students, is it working mothers with children or it is perhaps older citizens with poor health but higher disposable income? Once you define the type of ideal customer a good tip is to print out a representative picture of such a person and then have it in front you every time you are thinking about and writing up an advertisement. What will help even more is if you add specific information about the specific person you are targeting, such as for example what is their age, what is their income and how many children they have. Having a specific profile in mind, will greatly help you make your ads more targeted, more convincing, tailor-made and successful. Another important marketing rule that you need to adhere by and which is often overlooked is that you should sell not the actual features of your cleaning service but rather the benefits to be had for your clients. To make this more specific, do not promote your low price, the fact that you also wash windows or that you are flexible to offers cleans weekly or bi-weekly. Although such features are important, they should not be the highlights of your advertisements. Your approach should be more client-centric, taking into account what your ideal customer is actually wanting from you, which is not a service for only €20 per hour, but rather a clean home without having to lift a finger! What most clients are after when hire professional cleaning services is to end up having a sparkling clean house, without any effort from their side and at a good value for their money. Note that good value does not mean at the lowest cost and most clients do not base their decision on the factor of price alone. Stressing the benefits of your service over its feature is a strategy that works well both for digital marketing as well as for more traditional offline marketing methods, such as print marketing. Therefore, remember to include in your ads, whether online or offline phrases that drive the message home, such as “let us put the sparkle back in your windows” or “get a free quote and let us make your house stain free!”. Usually clients base their purchase decisions on two main reasons, the actual cost and the value they are getting. Building on this, it is logical that if two products look similar to the point where you cannot distinguish between the two, then you will always end up buying the cheaper one of the two. Therefore, what you should aim for is to be the one that stands out, the one that stays in the consumer's mind, the product or service that offers that bit extra for which consumers will be willing to pay more. 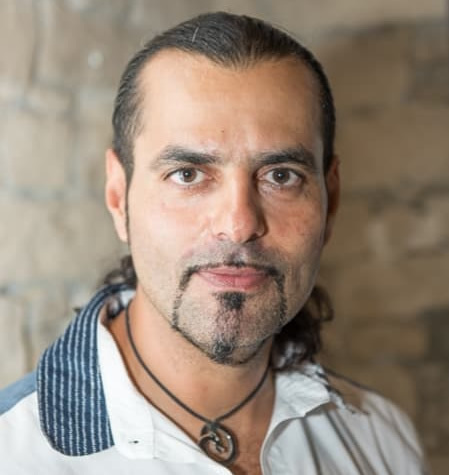 To successfully implement this third “soft marketing” strategy and become the service provider that stands out you need to focus on highlighting on what differentiates you from others, what makes you unique, what it is that you can provide a client that no other cleaning company can give them. To do this effectively, you need to check out the competition, identify what nobody else is saying or doing and say it or do it yourself. Adhering to the three strategies described above will not only make your advertising and marketing material easier to write, but will greatly improve its effectiveness thus bringing you more clients by the dozens. On a global scale the significance of digital marketing is immense, rendering it comfortably the strongest and most powerful and relevant form of marketing in today's fast pacing and rapidly changing world. Several studies have revealed that more than 80% of consumers resort to an online search engine before making any purchasing decision. Below you will find several digital marketing strategies that will ensure that people searching online for a cleaning services company, will find your own business first. Implementing these strategies together with having a website for your services which is SEO friendly will mean a remarkable generation of new clients for your business. Facebook is comfortably the most powerful and effective of all the social media networks in terms of marketing, especially in countries like Cyprus, where over 80% of people have a Facebook account. Many small to medium sized services business in Cyprus rely on Facebook for generating almost 90% of their new clients! It sounds impressive and hard to believe but it is true, because in Cyprus almost everyone has a Facebook profile and Facebook is in a unique position to know a great deal of detail about its users and their consumer habits. Therefore, Facebook is the ideal marketing tool for small and medium sized local businesses since it enables not only the demographic targeting of their ideal clients, but also facilitates the specific geographic targeting of prospective clients as well. 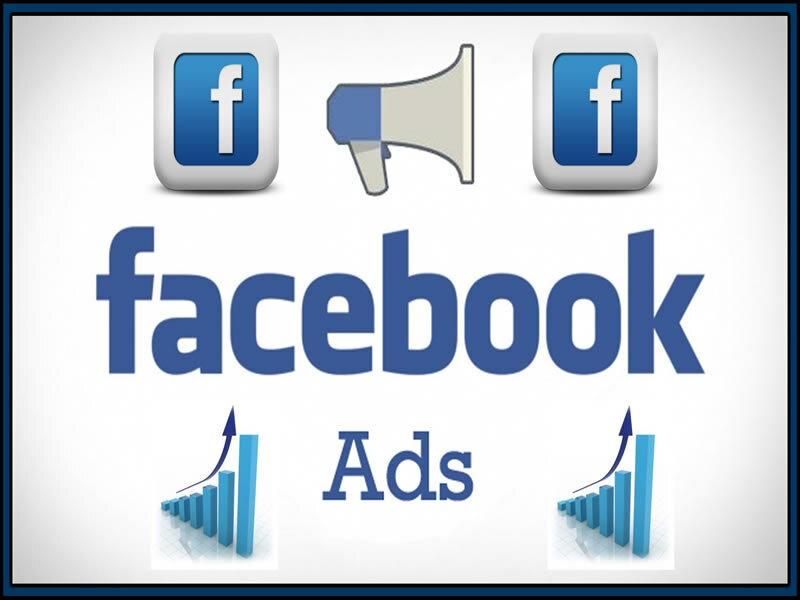 Moreover, advertising on Facebook is still fairly new and thus much cheaper than other forms of mass marketing, especially compared to means that can yield the same impressive reach out and results. Creating a successful ad for your cleaning service on Facebook will open up new horizons and make a huge difference in making your company leap forward. You can learn more on how to start selling and promoting your cleaning services on Facebook via the several available web guides or webinars, or seek the professional help and guidance of an expert in Social Media Marketing Services. 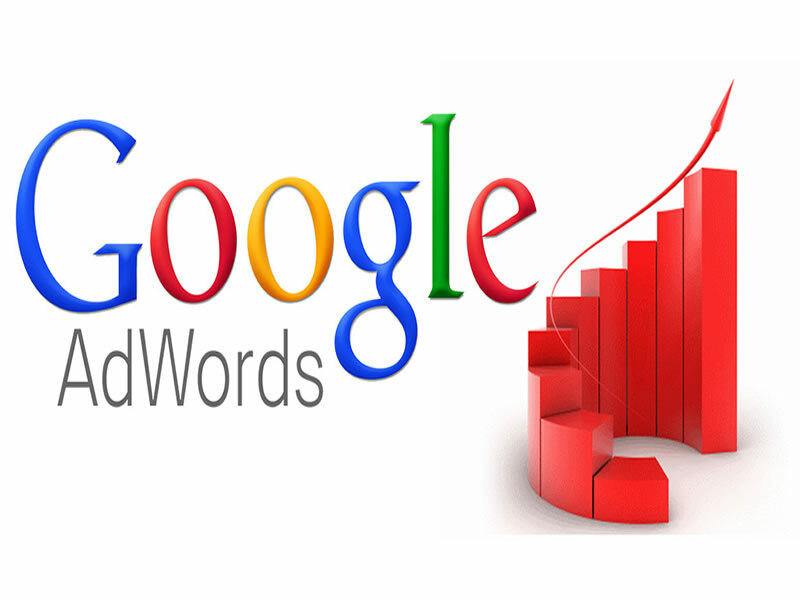 Google Adwords is another potentially extremely effective digital tool for selling services, such as cleaning services at the local level, however contrary to Facebook it is a rather expensive tool to employ, much more complicated and difficult to master and comes with a high entry barrier. On the other hand, it is better than any other digital marketing tool with respect to the magical word called intention. To understand this better think that your cleaning services ad will only pop up in the search results of Google users who are actually looking to buy cleaning services or at least who have intentionally performed such a search. In short, this means they are already convinced they need to hire a cleaning service, so your only task is to convince them to hire yours over someone else. Effectively using Google Adwords is a rather complicated affair, since it entails recognizing which are the important keywords that you need to show up for and which negative keywords (i.e. those you don't want to pop up for, e.g. computer cleaning methods) you should strive to avoid being associated with. Due to the sheer significance of Google AdWords there is an abundance of training courses, guides and webinars online that you could study if you want to get good at Adwords, including but not limited to Google's AdWords training course. However, you should remember that Google AdWords is perhaps the most challenging of marketing tactics and dying may not be advisable especially if you lack basic skills or don't have enough time to dedicate. Instead, you can hire an experienced digital marketing company to handle the issue of AdWords on your behalf to ensure it will be effective, efficient, produced solid results in the shortest possible time and with the smallest possible cost, thus meaning a high return on investment. Look for a reputable company, with a proven track record and an expertise in Pay Per Click advertising to help you advertise effectively and help your company grow and expand its client base. Do not underestimate the importance of online reviews as a marketing tool, because these are essentially where potential customers will check in order to preview and form an opinion about your company before deciding to hire you. Obviously the more good reviews you get, the more prospective customers are likely to shape a good impression and decide to hire you over a competitor. 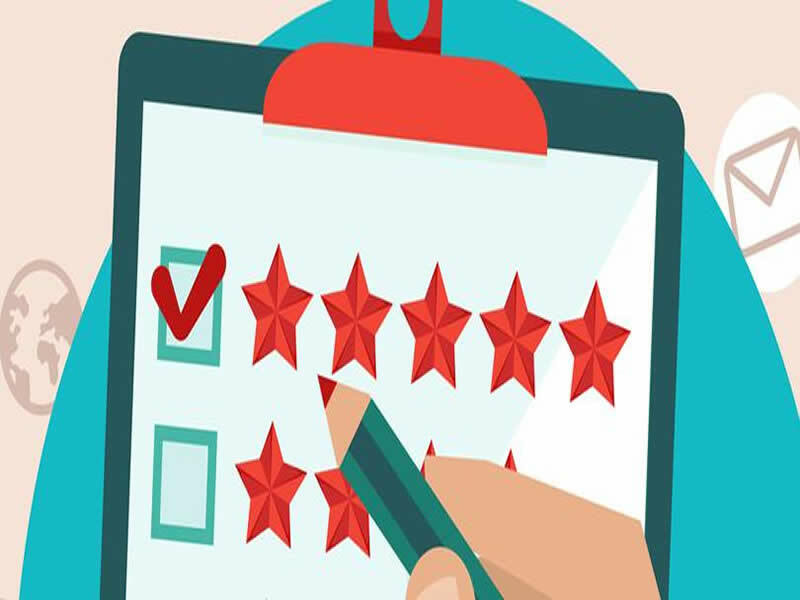 Ensuring you get 5-star online reviews is not such a difficult conundrum and it could be achieved through simple steps. The first would be to actively ask your loyal customers and satisfied customers to leave a review by sending them an email, leaving them a note during your next cleaning visit or by asking in person. Asking for a review right after you deliver their home immaculately clean is good timing. The second step is to ensure you thank everyone who leaves you a great review, but you also need you make sure you always respond to any kind of review good or bad. Assuming you cannot completely avoid negative reviews you must respond to those in the best possible way by moving the discussion out of the public eye fast, contact the reviewer or ask them to contact you and promise to remedy any problem or complaint they may have with your service. Try hard to improve their opinion of your service and once you have satisfied them, ask them to improve their rating as well. Having good reviews on Facebook is very important, but having great reviews on Google is even more vital and has great impact on your overall SEO. However, trying to get great reviews by creating fake account is an absolute no-no. Avoid fake accounts because they may have detrimental effects, but you can always get your friends and family to leave reviews through their real accounts if you want to create more impact. SEO, which stands for Search Engine Optimization is the cornerstone of any successful and effective digital marketing strategy for any kind of business and it pertains to optimizing your website and overall online presence in such a way so as to ensure that it ranks high in the search results pages of all search engines. Many studies document that almost all users searching online end up clicking on and visiting the websites which appear only on the first page of search results, with the majority preferring the top few rankings. Therefore, the logical conclusion is that the higher your ranking the higher the volume of website traffic and thus potential customers that you can attract. SEO matters a lot, exactly because it is the amalgamation of several methods and techniques that help satisfy two basic necessities; the technical and other requirements of the ranking algorithms of search engines, thus making you appear higher on the results, as well as the needs and expectations of your website users who seek the best experience possible while on your site. 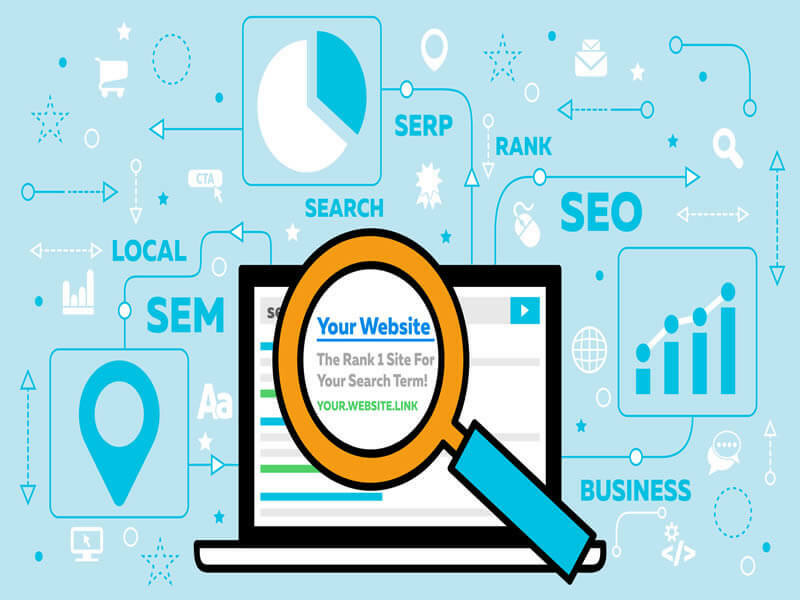 SEO is a highly complicated and multi-faceted topic but at the same time it is so critical for the success of any business over its competitors that you cannot afford to ignore it. There's tons of reading that you can do in order to familiarize yourself with the basics of SEO, how it works and how it can help you. Especially for Cyprus based companies, check out this interesting article on things to avoid and smart tricks to implement for Cyprus based companies. Moreover, good quality SEO is an almost bullet-proof method to stand out at the local level and beat your local competitors when it comes to online visibility, exposure and higher rankings. You can read more on why this is so in our article Realizing and utilizing the potential of local SEO for Cyprus based companies. The various strategies we have presented and discussed so far result in bringing leads to your business, however you also need a strategy for those cases where an interested, prospective client will not decide to buy at first sight. This is where email marketing can come to the rescue, since it is a great way to provide follow up. Moreover, it is a great way to keep reminding existing and potential customers that you exist and all the great services you have to offer. 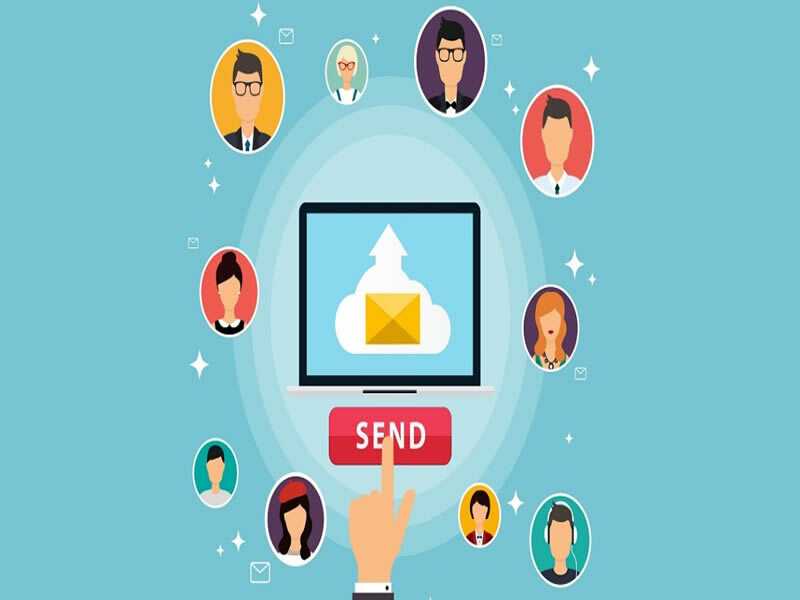 Email marketing is made up of two main processes, the writing of the actual content of the email and how it looks and feels and the sending of the email, which needs to be done in a concerted manner over a specified period of time, in the form of a series of emails or a full blown email campaign. The effectiveness of email marketing as a strategy depends both on the actual message you are sending out, as well as or perhaps even more on finding a reliable, fast and automated method through which to send out the mails, segment the recipients to be able to target the content better and be able to tag all possible leads and clients. There are several tools to help you with email marketing as well as more sophisticated, purposely designed software programmes that can make any email marketing campaign high successful and easy and fast to run. Moreover, to exploit the full potential of email marketing as a strategy you can seek the expert advice and guidance of a reputable digital marketing firm that can help you yield a high return on investment. 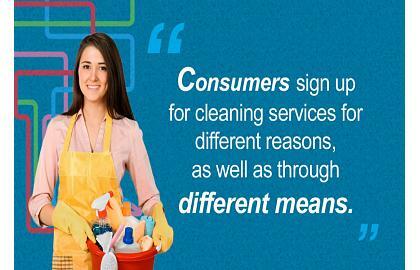 Having overviewed the most important digital marketing strategies that can help propel your cleaning services Cyprus-based company on its way to success, let us now examine some more traditional, offline marketing methods which, when implemented properly, can also make a huge difference and help your business grow. One such strategy is print marketing which is considered one of the oldest forms of marketing. Contrary to what many might believe that print marketing is irrelevant and ineffective in today's modern era, the truth is that print marketing remains potentially very effective and lucrative, provided it is done the right way. Marketing through printed materials, such as flyers, entails two basic processes; the creation of the printed material and its distribution, both being of equal importance for a successful outcome. As regards the content of the printed flyer, you should ensure that it contains your company name and logo, a message that conveys to your target clients that you can offer the solution to their problem and a call to action addressed to the receiver of the flyer, such as “contact us today to book our services!” Besides these three basic elements, the most important part of a printed marketing piece is the offer that it will put before the eyes of potential customers, this should be presented in big and bold letters and be so good that it will be difficult to resist. For promoting your cleaning services company, it could be a percentage discount, or a complimentary extra service, such as free window cleaning for every 5 normal cleaning visits. Print marketing can be quite expensive. Besides the cost for designing and printing the flyers or leaflets, the biggest cost is incurred during the distribution phase, where you could be phased with the big waste of sending out thousands of flyers in a massive, direct mail manner, at random recipients, with no targeting, thus achieving meagre response rates, mostly because your flyer will be viewed as junk mail and end up in the dustbin before it is even read once. To avoid this danger, it is better to engage in more targeted direct mail methods, such as selecting a neighborhood where many of your ideal clients reside and send your printed materials to them directly. Another targeted and very clever method of effectively distributing your cleaning service flyers, can be done with your existing resources and is very likely to have excellent results. This method entails one of your employees distributing your flyers in the houses in the vicinity of an existing client, while your crew is still in that particular house cleaning it. This means that visibility of your company in an area where you are already present is increased rapidly, because your potential clients will not only see your flyer but they will also see your car parked outside the existing customer's house. Your company will remain in their minds, while it will be very easy and convenient for them to walk up to their neighbors and inquire about the level of your services and how satisfied your existing customers are. Besides the printing and dissemination of flyers, another effective method of offline marketing is surprisingly the branding of your company car or cars, which can be turned into billboards on wheels, helping your message be seen by thousands of eyes every day, travelling in the streets, or being parked outside customer premises. A full-blown car wrap, although most costly, is the most effective method of marketing through your car because it tends to be more impressive and thus has a more lasting impression and impact on those who see it. To be effective your car wrap should include your company name and logo, your contact details such as a phone number and website and a slogan that sums up your unique services. Avoid putting up on the car long lists of the services offered as this may be ugly and confusing and very few people will actually read it. Keep it short, sweet, to the point and promising. A final offline marketing strategy for your cleaning company that merits a mention in this guide is ensuring you get good word of mouth by existing customers by always providing them with the best possible standard of service that leaves them pleased and satisfied after every cleaning visit and asking them to provide you with written referrals which you can then present to potential customers when asked to do so. Having such referrals at hand is a great asset and you can easily get some if you ask your most loyal, long time clients to provide you with them, ideally also offering them some kind of incentive for doing so, such as a special offer or discount or even better a referral gift card that they can give to their family or friends, allowed the bearer of the gift card a special price or other benefit when they choose to use your service. In a nutshell, and to sum everything up, remember that the equation that can lead your cleaning services company on the path to success and healthy growth and earn you more clients is a combination of two factors: the provision of quality cleaning services and the implementation of better marketing strategies both online and offline. For the former, i.e. the quality of your service, you know how to achieve and maintain this. For the latter, you can apply all the strategies presented above or seek the help, guidance and expertise of marketing professionals who can help your fast and healthy growth and enable you to become a successful and proud cleaning services company, one step ahead from the rest.